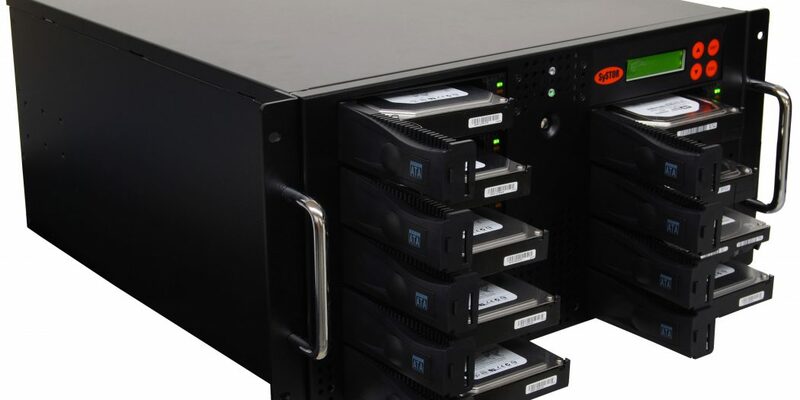 Businesses require RAID, NAS or SANs storage server systems for storing their critical data. not to mention the financial devastation from such mishaps. both small and large, recover their data and get back to business as fast as possible. in order to advise the best course of action for your specific RAID data loss. Our team’s guidance will help you make the right decision for your business. and SAN system failures, to name a few. Our team’s expertise means we can handle even the most challenging data loss scenarios. easily, and expertly, to get you back on your feet. even if all other means of recovery have been unsuccessful. IDE, SATA, SCSI, SAS and FC (Fiber Channel) standalone or RAID array configured disk sets. Whatever is the Media type or RAID Configuration, we handle them all. If you are having trouble recovering data from a RAID array, then you can rest assured that you have come to the right place. We are fully capable of recovering critical data, whatever the cause of failure. and our specialist RAID team and market-leading clean room facilities mean that you couldn’t be in safer hands. there may be occasions where you need to recover data when disaster strikes; e.g. for all your VMWare or Hyper-V virtual machine recovery needs. techniques have failed due to the encryption on the virtual hard disk. often requiring unique tools and specialized technique to understand and address database structures. as our experts have extensive experience in recovering data from one or more virtual machines located on a virtual and physical hard disk.